The jet-setting lifestyle of a flight attendant has long been viewed as a glamorous and glitzy affair, and one which continues to fascinate us. We’ve all experienced that little hush that befalls the airport crowd each time the stewards and stewardesses saunter purposefully by, captains in tow. And the rest of us stand idly by clutching our tickets and passports. While we may dream of exotic destinations and extravagance, there is more to these supercrews of the sky than meets the eye. The life of a flight attendant includes a rigorous training schedule with frequent retraining for new emergencies or possibilities. A flight attendant in some ways must be a doctor, a mechanic, a pilot, and a diplomat all rolled into one impeccably groomed package. All flight attendants are required to have a comprehensive understanding of each aeroplane on which they operate, including the location of every piece of emergency equipment. They are required to use fire extinguishers, oxygen units, life rafts, external defibrillators, and emergency locater transmission equipment. “Help! Is there a doctor on this flight?” While this scenario has appeared in countless films, in reality it is the flight attendants who are trained to deal with medical emergencies. Flight attendants receive training in both first aid and CPR, and are capable of diagnosing patients in a medical emergency. Their knowledge covers anything from allergies to dentistry, and they have been known to assist sick or injured passengers until landing. Flight attendants are required to have a basic working knowledge of the cockpit and its equipment. Though an emergency landing may be a bit much to ask, a flight attendant may be required to assist the pilot should anything happen to his co-pilot during a flight. 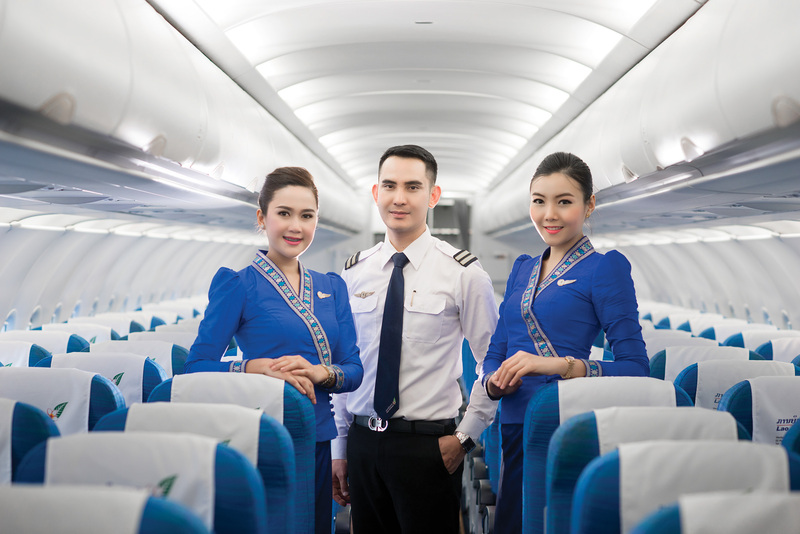 Lao Airlines flight attendants are required to have some knowledge about the basic workings of the plane. They are trained to follow flight statistics, measure engine power, and have a good understanding of what is happening in the cockpit and the outside atmosphere at any given time. You may have noticed a flight attendant quietly seated facing the passengers during takeoff and landing. Far from merely looking pretty, the flight attendant is actually going through a mental checklist during this time. He or she will be ticking off items such as an evacuation plan, exits, passenger count, and ensuring everything else is in order. 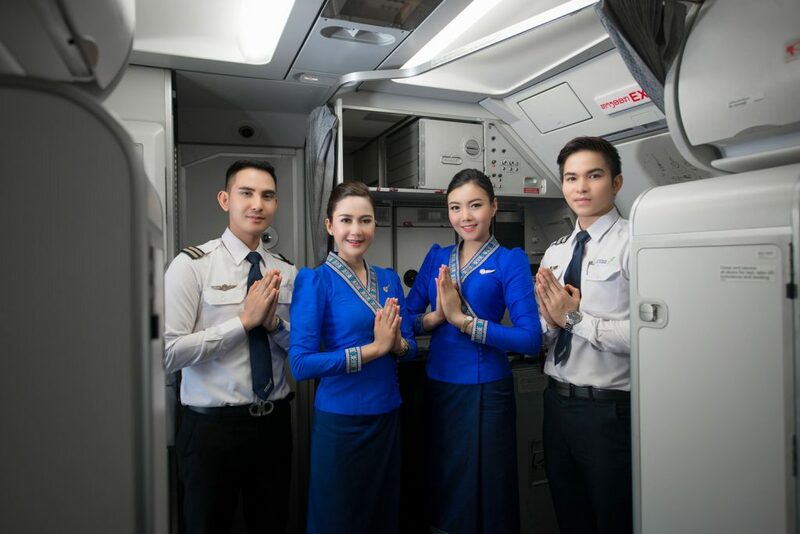 Flight attendants are considered cultural ambassadors, and are expected to act as good representatives of their country at all times. They must demonstrate a sound knowledge of all cultural traditions and customs, as well as language proficiency, and must ensure they are faultlessly well-groomed according to local traditions. There are certainly some advantages: travel without a visa? Special privileges like free flights and accommodation? They definitely get to skip the queue, but you wouldn’t expect anything less!